Appliances like dishwashers, refrigerators, washers, dryers, and water heaters are essential items in providing the level of modern comfort and convenience we have in our homes today, however household appliances consume about 20% of the electricity used in the average Indiana home. Most of these appliances are either run on a very regular basis or, in the case of refrigerators, freezers, and water heaters, continually. Depending on their age, efficiency, and type of appliance, replacing old and inefficient appliances with new appliances that meet or exceed the latest efficiency standards can either be relatively cheap or not a worthwhile use of your money. Refrigerators alone account for about 6% of the average Indiana home’s energy consumption. 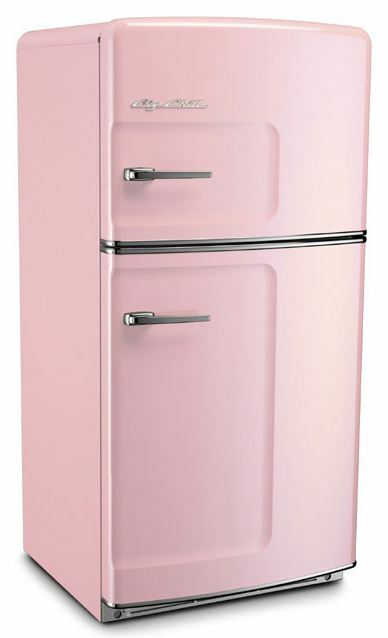 They run almost continually, keeping your food fresh and cool, but older refrigerators can be extremely inefficient. If your refrigerator was built before 1990, you could save $100 a year or more just by replacing it with a new Energy Star certified model. Additionally, if you have more than one refrigerator, seriously consider if you really need it or not. Even a modern, efficient refrigerator costs about $90 a year to run and older models built in the early 1990’s can cost nearly $300 a year. Like refrigerators, water heaters run almost all the time to provide you with a constant source of hot water but in the process account for as much as 11% of the average Indiana home’s energy consumption. Unlike refrigerators however it is not usually cost effective to replace an old water heater as long as it is working properly. 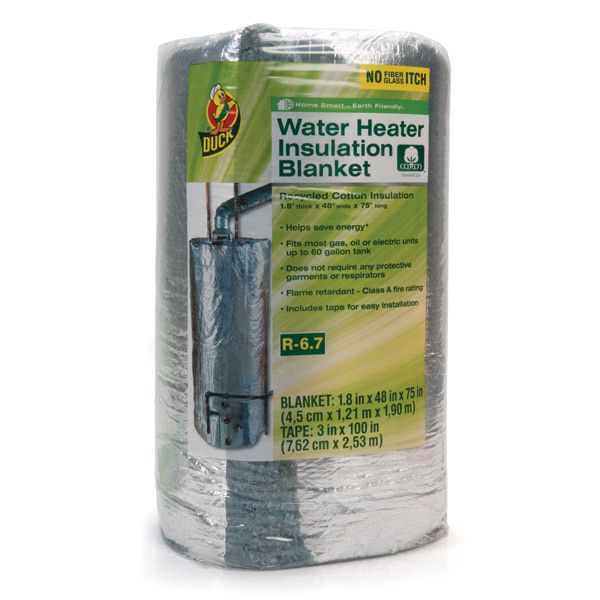 However many water heaters do not have enough insulation and this can be remedied in a relatively cheap way by adding an insulating wrap available at most good home improvement store. An easy way to determine if you would benefit from one of these water heater wraps is to simply touch your water heater. If it feels noticeably warm then the existing insulation is insufficient and adding a wrap will save you between 5% and 10% on the yearly operating cost of your water heater. If you are installing a new water heater however, you should be aware that laws regulating appliance efficiency (NAECA 2015) have recently (as of April 2015) increased the efficiency standards of all new water heaters sold in the United States. Because of this anyone purchasing a new water heater and concerned with their energy use should make sure they are purchasing one that was manufactured after these new regulations went into place and meets the newer, more efficient standard. This is especially true for units of 55 gallons or larger as they had the largest increase in required efficiency. Dishwashers account for about 2% of the average Indiana home’s energy consumption. Like water heaters however, there is little to be gained by replacing an old, but functional, dishwasher as they are quite expensive and the efficiency gains in new models is negligible. Energy and water savings with a dishwasher are best realized by reducing the amount you use it and properly maintaining it. Only run your dishwasher when you have a full load and keep the screens and filters clean of debris. Clothes washers and dryers account for about 10% of the average Indiana home’s energy consumption. With the dryer, it is rarely cost effective to replace an existing, functional unit as the efficiency of the units themselves has not changed much over time and their operating efficiency largely depends on how efficient your cloths washer is at removing excess water from the laundry before being transferred to the dryer. The easiest way to save money on your cloths dryer is to simply not use it and instead dry your cloths on a outdoor clothesline when the weather permits or an indoor drying rack when possible. If you have a top-load washing machine however, it could be cost effective to replace it with a new front load-style machine. Front loading washing machines use about 50% less water and 35% less electricity than top loading models and you can save up to $135 a year by upgrading. Front loading washing machines also tend to be better at extracting water from the laundry after it is washed, which indirectly increases the efficiency of your dryer.